Karl Stefanovic news: Karl Stefanovic reportedly sacked from Today. 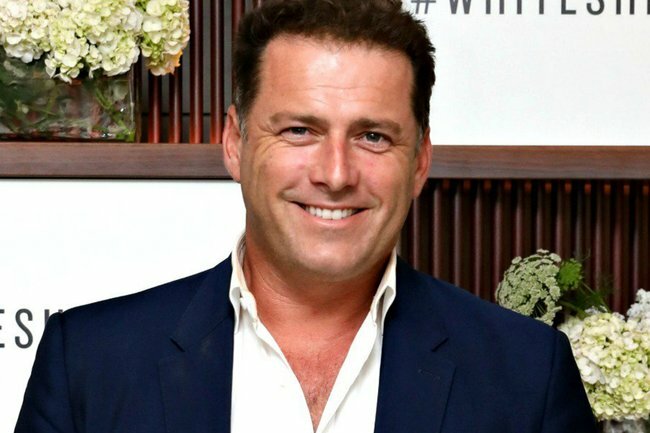 Karl Stefanovic has been axed from the Today show after 14 years. The news comes less than 24 hours after Peter Stefanovic announced he would be “exploring new opportunities” and stepping down from his role at Channel Nine. Following Stefanovic’s split from Cassandra Thorburn more than two years ago, and the development of his relationship with 34-year-old Yarbrough, Nine saw a significant decline in viewers. Sources told news.com.au that Stefanovic had long been a “dead man walking”, as the female audience of the breakfast program had turned on him. 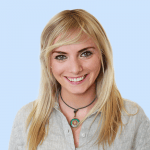 Rumours are circulating today that Sylvia Jeffries will be the next out the door, with entertainment journalist Peter Ford tweeting that the plan is to “redeploy” Jeffries elsewhere.